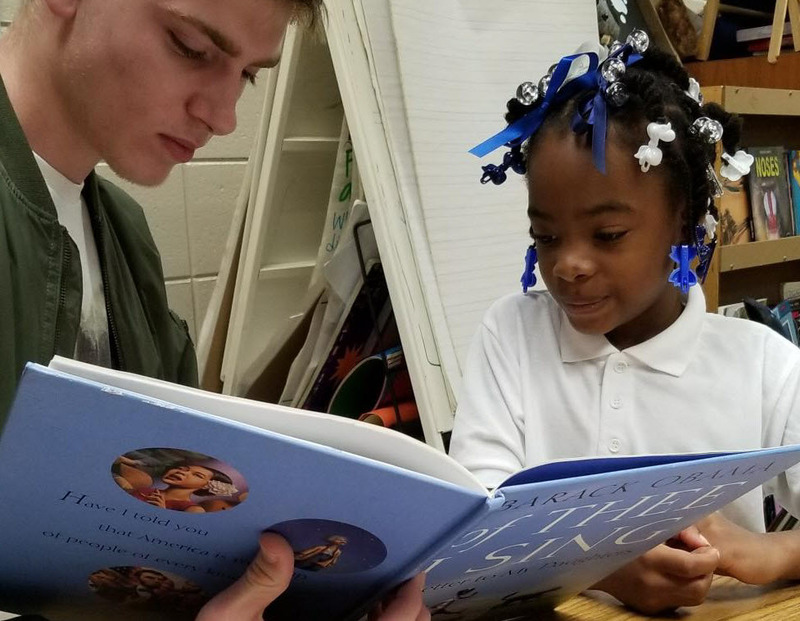 That Bibb County schools and the Read United initiative seek willing volunteers to mentor children in improving their reading skills. The program is called "Summer Opportunities" and it takes place in three elementary schools open for summer classes: Southfield Elementary, Veterans Elementary, and Ingram Pye Elementary. Those who choose to participate will serve as assistants to the teacher and will help students with an online reading program. The programs will happen for just a three week period (June 12th to June 28th) and will happen during Tuesdays, Wednesdays, and Thursdays. Click the button to get times and exact locations.